Everyone talks about going “Green”. But now it’s possible – and easy – to actively monitor, control and even automate your home’s energy consumption, saving you money while saving the planet. 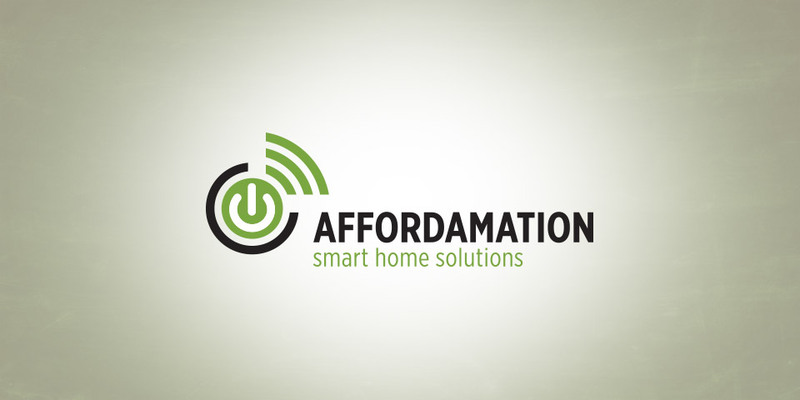 With Affordamation’s energy management devices, you can track usage throughout your home and make manual or automatic adjustments as needed. See which devices are using the most energy. Stop cooling or heating an empty house, but still come home to the perfect temperature. Automate your thermostat with wireless devices like daylight sensors and motorized shades so that you get maximum efficiency and maximum savings.